Acetobacter makes apple cider vinegar cloudy and forms the "mother of vinegar". Mother of vinegar is used by some people to maintain healthy skin. 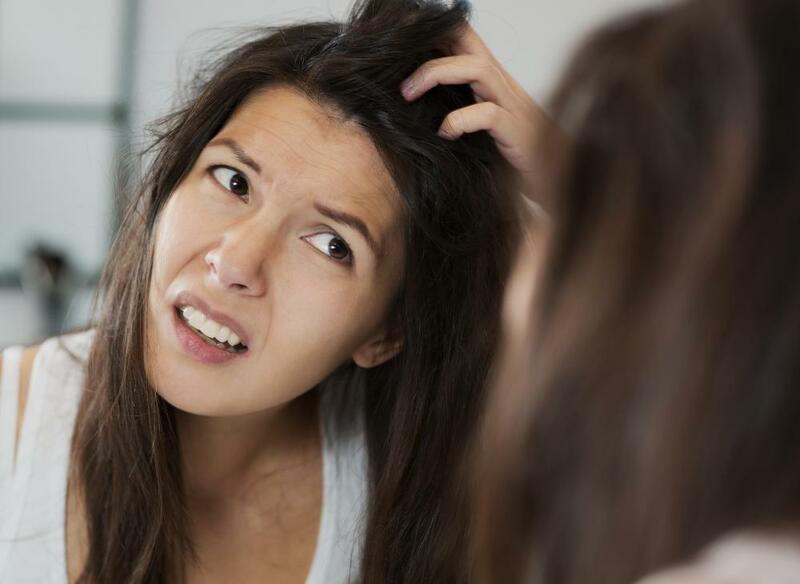 Some people use mother of vinegar externally to prevent dandruff or itchy scalp. Mother of vinegar is the slimy, gummy, jelly-like substance or layer of film that can form on the top of or in the liquid of apple cider vinegar. It can sometimes make the vinegar look cloudy. Sometimes, it's wispy and looks a lot like a little spider web. The mother is actually a cellulose substance made up of various Acetobacter, a very acidic strain of bacteria. The Acetobacter combine with the oxygen in warm air to cause fermentation in apple cider, wine, or other alcoholic liquids to produce vinegar. It is the mother that gives the vinegar its characteristic sourness. This substance can form naturally in store-bought vinegar if there is some non-fermented sugar or alcohol contained in the bottle. While not exactly appealing in appearance, it is completely harmless and the vinegar does not have to be thrown away because of it. Mother of vinegar can be easily filtered out using coffee filter, or, perhaps even better, the mother can simply be left in the vinegar and ignored. People into home remedies and more holistic healthcare have long believed that mother of vinegar has many health benefits, especially antibacterial and antifungal properties. Hippocrates, the father of medicine, thought vinegar was a powerful elixir and used the mother to fight common germs. Today, popular uses of mother of vinegar include losing and controlling weight, improving digestion, and soothing dry, sore throats. Some people also use it externally to soothe the pain of sunburn, prevent dandruff or itchy scalp, and maintain healthy skin. The people of the Philippines even use sweetened mother of vinegar to make some of their traditional desserts. It is increasingly rare these days to see natural vinegars containing mother on the grocery store shelf. Because of its unappetizing appearance, the large companies that produce vinegar use the pasteurization process to refine, distill, and clarify the vinegar to get rid of the mother. Many people believe, however, that the process that kills the mother also kills all of the special nutrients and health-promoting properties of the vinegar. 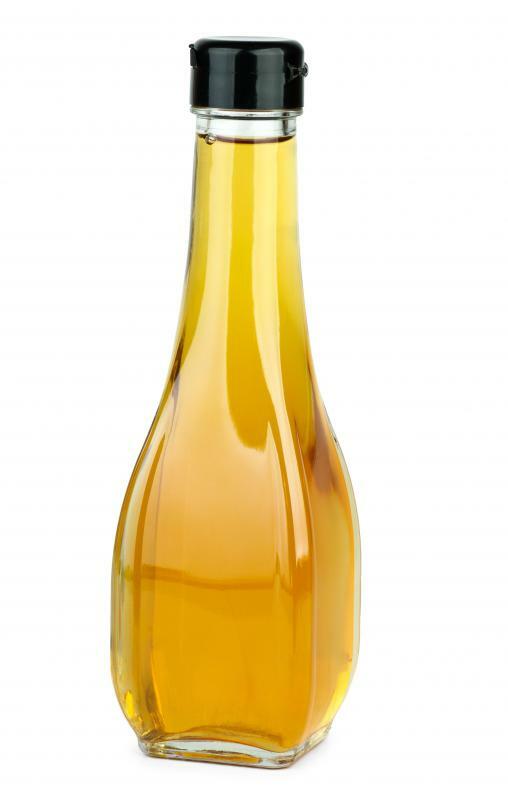 Raw, unfiltered apple cider vinegar containing mother can be found at most health food stores. It is an inexpensive addition to any kitchen pantry, and many people swear it is worth every penny. Just the mother of vinegar itself can be found at stores catering to home brewing enthusiasts or winemaking supply merchants. What are the Benefits of Apple Cider Vinegar for Gout? Can I Use Vinegar on a Sunburn? What are Some Apple Cider Vinegar Remedies? I found ACV with the Mother in the Grocery store. The brand I found is Heinz. I buy my AC vinegar by the gallon (because I'm cheap) and store it in my pantry. Depending on how long it lasts, quite often it develops mother in the bottom of the jug. Lately when I am about out of vinegar I get a new jug and add the mother to it. And yes, it is store bought vinegar. I get Bragg Vinegar at Walmart in Colville WA and it has mother in it. I am using it for digestion and stomach issues. @simrin-- Does your mom throw the mother away? I hope she doesn't because she can continue to make vinegar with it. I never throw mine away when I make vinegar at home. I just use it to make the next batch. Mother of vinegar is great for speeding up fermentation and for making store bought vinegar taste better. And you can make vinegar out of wine with it! 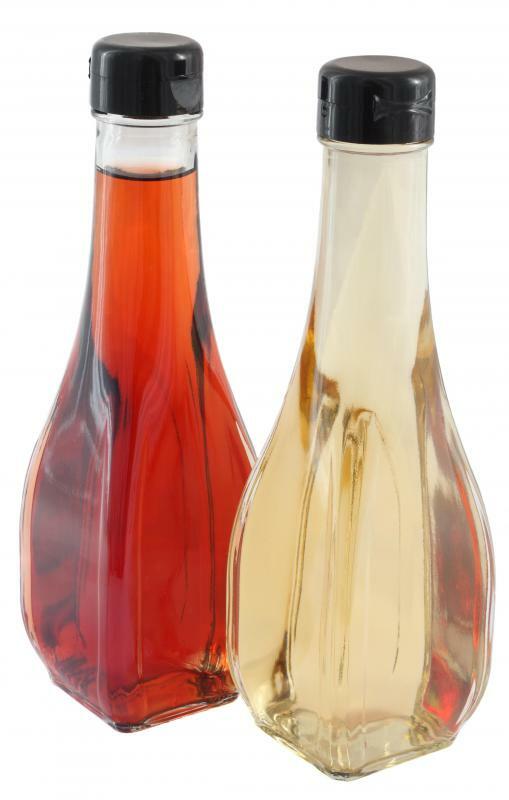 Tell your mom to save the mother of vinegar next time and add it to red or white wine for wine vinegar. @zenmaster-- Yea, organic vinegar can have mother of vinegar. Although I think they filter it out so that it doesn't look unappetizing to people. Or customers might accidentally assume that the vinegar has gone bad. But you know, mother of vinegar doesn't always have to be on top. It usually settles down on the bottom of the bottle too. Even in many filtered and processed vinegars, you can see some of the mother of vinegar left behind at the bottom. Oh! I didn't know that white stuff on top of the vinegar has a name of it's own. I just usually call it "the white stuff." I've actually never seen a store vinegar with mother of vinegar in it. I've only seen it with the natural vinegar that my mom makes. My mom has been making her own apple cider vinegar for years! And it's really good. She makes it with apples and ascorbic acid. I really like her vinegar, it's way milder than the stuff we get in the store. The only down side is the white cloudy layer on top but I never deal with that. My mom has to filter the vinegar into bottles anyway since there are apple pieces in there. So the mother of vinegar gets filtered out in the process. @honeybees-- I still use vinegar to clean my windows with. I have found this to be inexpensive and one of the best products at cleaning my windows without streaking. This is just one of the many uses for vinegar. I keep both kinds of vinegar on my shelf. I use the refined vinegar for cleaning and have even used it to kill weeds with. If I want to use vinegar in baking or for health reasons, I always use vinegar with mother in it. The first time you look at this, it does look kind of gross, but I believe that is where many of the health benefits come from. I grew up cleaning with vinegar because that is what my mom used. I never liked the smell of it, and when I had my own place, bought other products to clean with. Vinegar does do a good job of cleaning, if you can handle the strong smell. I don't ever remember what I cleaned with having mother in it. I don't see where this would be an advantage if you were using it for cleaning purposes. @LisaLou-- It used to be that I had to go to a health food store to find vinegar with mother in it. Now we have several local grocery stores that have a health market inside the store and I can buy it there. I have never seen this type of vinegar sitting next to the processed vinegar though. This is the only kind of apple cider vinegar I would use. All you need to do is shake up the bottle well before you use it. When the bottle sits, the mother settles on the bottom, and by shaking it up, you evenly distribute it. It still has a much different look than the clear vinegar that most people are used to seeing. 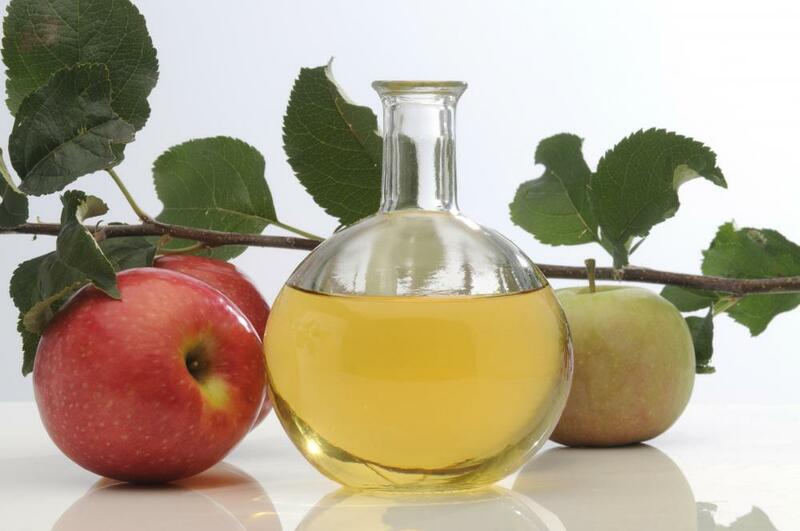 One of the many health benefits of apple cider vinegar with mother is for acid reflux and digestion. This is an effective, inexpensive way to treat acid reflux without taking medications that have negative side effects. Whenever I buy apple cider vinegar at the store, I have never seen any that has mother in it. All I have ever seen is the refined vinegar that is clear and has been processed. I can understand how keeping mother in the vinegar may provide health benefits, but it wouldn't look very appetizing sitting on the grocery shelves. Since I have read so many health benefits of using vinegar that hasn't been processed, where is the best place I could find vinegar that has mother in it? Is organic vinegar more likely to have mother of vinegar, or do they get rid of it too? I remember my grandma always used to make homemade vinegar with this stuff on the top. She would skim it off and use it to clean little wounds. Once I went to college nobody had ever heard of using vinegar for cleaning cuts, so I never knew there were real benefits to it, I thought she just imagined it. Now I know better! Thank you for this article -- so often mother of apple cider vinegar gets a bad rap because of its appearance, but it really does have so many benefits. Well done for a fair and open-minded article.